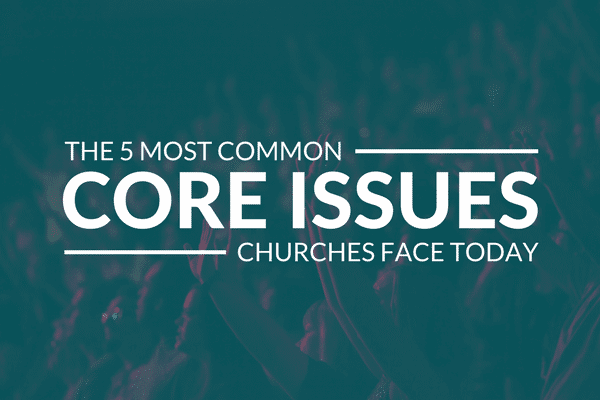 When churches experience growth, the multisite conversation often comes up. But that doesn’t mean the next step is always obvious. There are several different strategies for launching campuses. As I mentioned in an Unstuck Church podcast episode, I still believe multisite is a great way to help churches reach more people and help them take their next steps towards Christ. In one of my former multisite coaching networks, I asked Chris Surratt, who has served in two different multisite churches with very different strategies, to share some of his experience with centralized vs. de-centralized multisite models. Check out the interview and a few highlights below. We want to hear your thoughts on this topic. 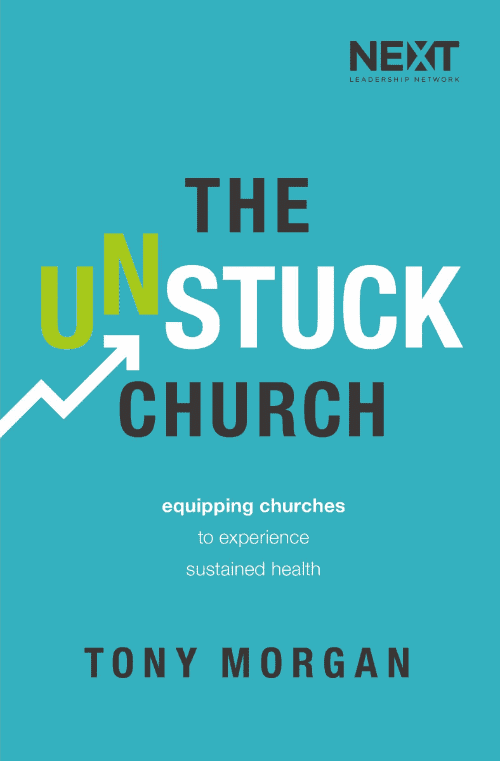 Join the conversation on social media by using the hashtag #unstuckchurch. And if you need help processing through multisite models, my team’s Multisite Consulting Process is a great next step. Check it out.